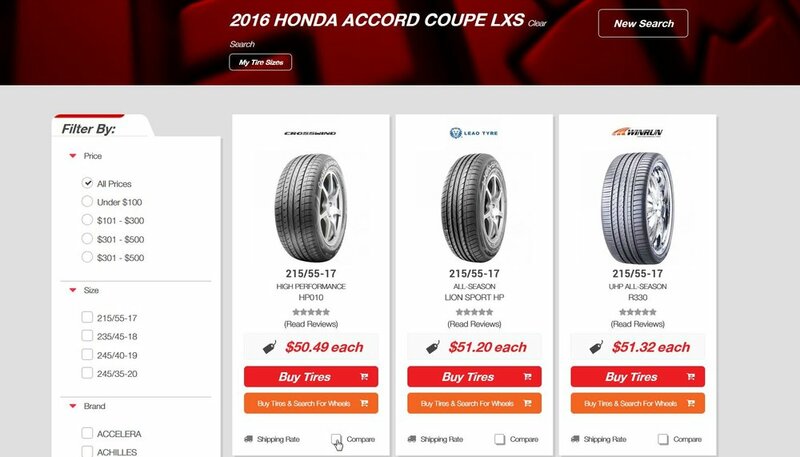 Dominating the online market for tires and wheels. 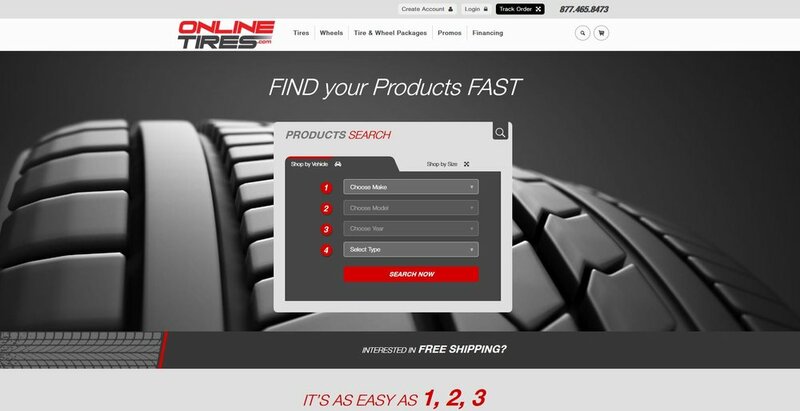 The OnlineTires.com brand has been a staple in the tire market for over 20 years. empowering customers with tools that make finding products quick and easy.